We are absolutely delighted to announce that we were awarded a bronze this month for our very first Seville orange Marmalade. January and February are quieter months at Da Bara so we decided to try our hand at making our own perfect partner for toast. 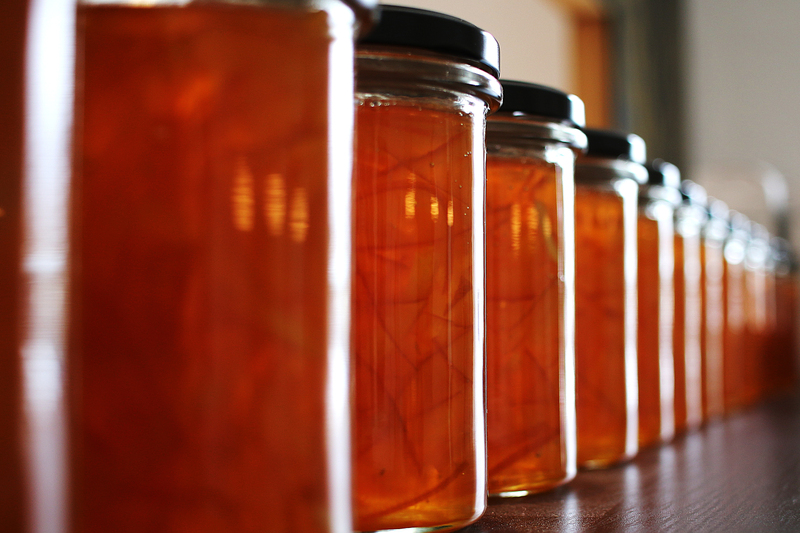 I spotted “The Dalemain worlds original Marmalade awards” on twitter one day and feeling plucky thought why not send in a jar for a bit of fun? Scoring enough points for an award was a lovely surprise and may well inspire us to make a few limited run seasonal preserves too, especially if anyone wants to bring us any unusual fruits they have grown or foraged and might have a glut of- we like a barter!